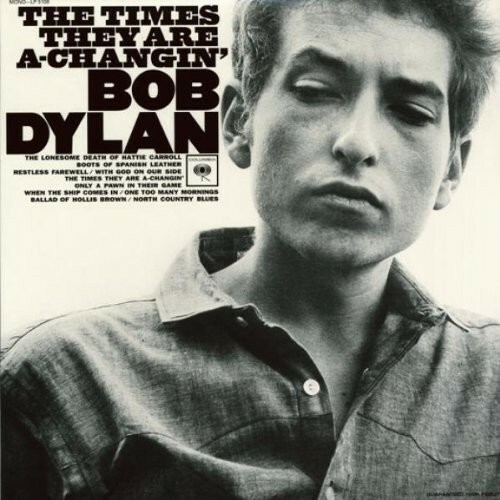 With God on Our Side was released as the third track Bob Dylan’s 1964 album The Times They Are A-Changin’. Dylan first performed the song during his debut at The Town Hall in New York City on April 12, 1963. Dylan is known to sing the song only rarely in concert. 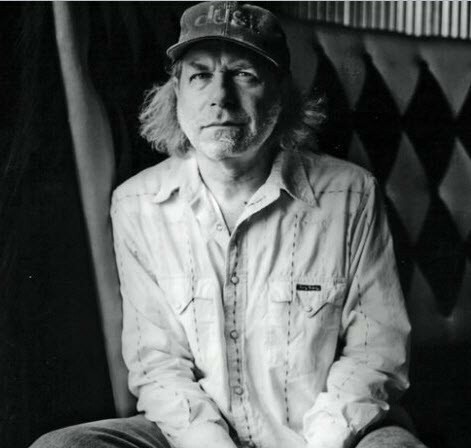 Buddy Miller recorded the song for his 2004 album Universal United House of Prayer. 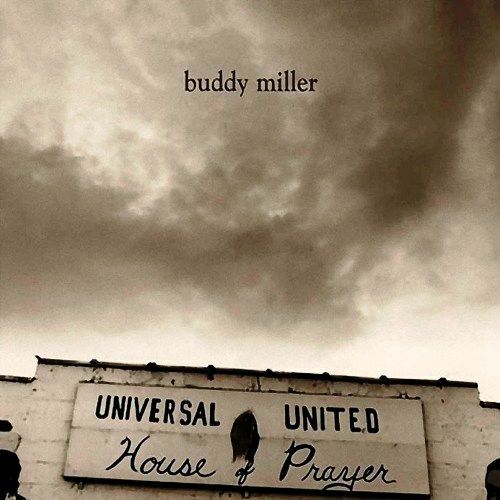 Universal United House of Prayer is Buddy Miller’s fifth solo album, and his first for New West Records. The album appeared for one week and reached No. 64 on theBillboard Top Country Albums chart. It received the 2004 Americana Music Award for Album of the Year for 2004, and contains the Mark Heard-penned song “Worry Too Much”, which won the award for Song of the Year that same year. It’s a great song and a wonderful cover, Miller’s almost desperate interpretation is one of my all-time favourite Bob Dylan covers.